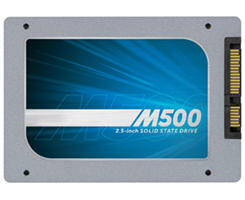 Other World Computing offers the 960GB Crucial M500 Solid State Drive SSD (CT960M500SSD1) for $315. Other World Computing offers used Apple MacBook Air Laptops from $519. Other World Computing offers select clearance items as part of its Garage Sale. Other World Computing offers select used Apple iMacs, MacBooks, and Monitors as low as $369. 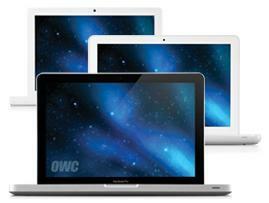 Other World Computing offers select used Apple MacBooks, iMacs, and Mac minis as low as $359. Other World Computing offers select clearance items as part of its Garage Sale, with prices starting at 49 cents. 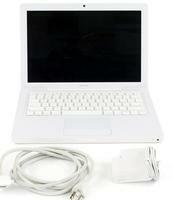 Other World Computing offers the used Apple Macs and iPads from $239 with free shipping. Other World Computing offers select clearance items during its Garage Sale. Other World Computing offers select clearance items during its 2012 Featured Year End Move 'em Out 51 Sale with discount on RAM, camera accessories, hard drives, laptop accessories, and more,as low as $2.79. Shipping starts at $1.75, but most orders over $29 receive free shipping.